Personal leadership coaching sessions are for those who desire to excel in their direct sales business, corporate job position or personal life. It is a time of focus, accountability, encouragement and results – significant results. Coaching sessions are for leaders who are seeking to excel in their leadership positions, to increase their profits, to design new strategies, to run their businesses more effectively, to reach their desired goals, to develop good habits or to achieve a positive work/life balance. As a certified Christian Life & Business coach, Beth can assist you with achieving your leadership goals with excellence through focused direction and accountability. 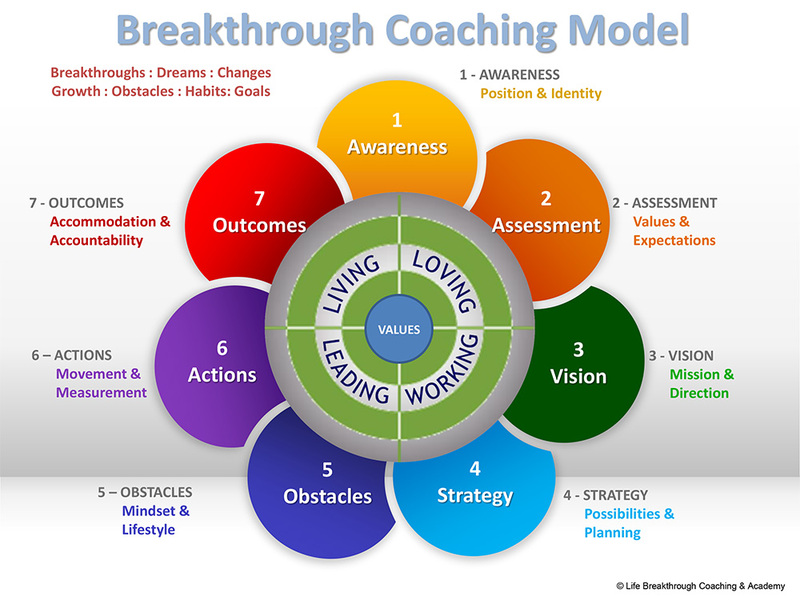 Using the Breakthrough Coaching Model, Beth will guide you during each session through 7 steps that lead to the outcome you desire. Beth also offers Leadership Coaching Sessions that are available with a faith-based perspective for leaders who desire to lead God’s way. Personal Leadership Coaching sessions are conducted by phone and scheduled on the date and time agreed upon. Sessions are normally scheduled weekly or 2-3 times per month in order to see immediate, measurable results. 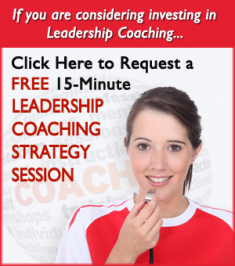 Contact Beth now to discuss details to design a leadership coaching plan to fit your needs and budget. 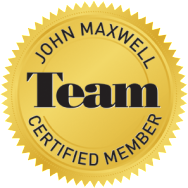 Maximize your growth and multiply your effectiveness by sharpening your skills alongside other success-minded professionals in a group mastermind team. You will enjoy eight, 50-minute group sessions where Beth will lead you and the group in discussing some of the most important topics for success in your business. The purpose of a mastermind team is to focus intently on one specific skill, or topic (see below), so that you apply it to your business and move toward mastery over time. You will benefit from the collective team contributions and experiences as iron sharpens iron. Your biggest payoff will come through your weekly action steps coupled with the accountability your mastermind team will provide, so that you will see the results you have been desiring. It is a unique opportunity for those who want to excel in their businesses, and who are ready and willing to share their expertise with others in community. IRON SHARPENS IRON teams are a minimum of 10 participants. You can bring your own sales team together to form an IRON SHARPENS IRON team, or you may join with other professionals in other organizations. The mastermind discussion topic options are listed below. Each topic will cover 8 sessions. Teams may choose to meet weekly or bi-monthly, schedule to be determined by Beth and each mastermind team. 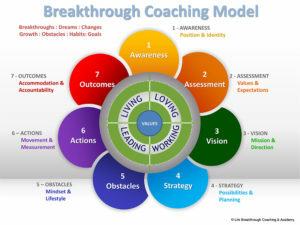 Coaching Skill Development – increase your team members’ effectiveness and improve their performance by learning how to expertly coach them to achieve their goals, by learning the Breakthrough Coaching Model. Priority Management – learn the keys to efficiently and effectively work your business and achieve your goals by identifying your priorities, by learning how to schedule them and by learning how to protect them. Biblical Leadership – using Walt Wiley’s The Look of the Leader as our guide as we learn how to apply lessons from Nehemiah to leadership today (workbook purchase required). Your Choice – create your own mastermind team and choose any 3-4 topics above for an 8-session group discussion. IRON SHARPENS IRON Group Coaching Mastermind Fees: A minimum of 10 participants to form a mastermind team, who are willing and open to share in their mastermind team, will receive eight, 50-minute sessions at $25 per participant, per session ($200 per participant for 8 sessions, paid in full in advance). Sessions can be recorded if participant is unable to attend a session, however fees are not refundable if sessions are missed. Results and success are the responsibility of the individual participant. Spirit of Success, Inc. is not the guarantor of individual results. NEXT STEPS: Contact Beth to discuss how to schedule an IRON SHARPENS IRON team today! If you or your Mastermind Group coordinator have spoken with Beth and you are ready to register, please click the link below. Contact Beth to discuss your Group Coaching needs or your Personal Leadership Coaching, which includes FREE 15-minute strategy session. 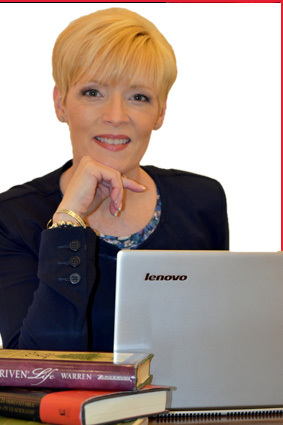 She will design a package to fit your needs and accomplish the goals you desire.